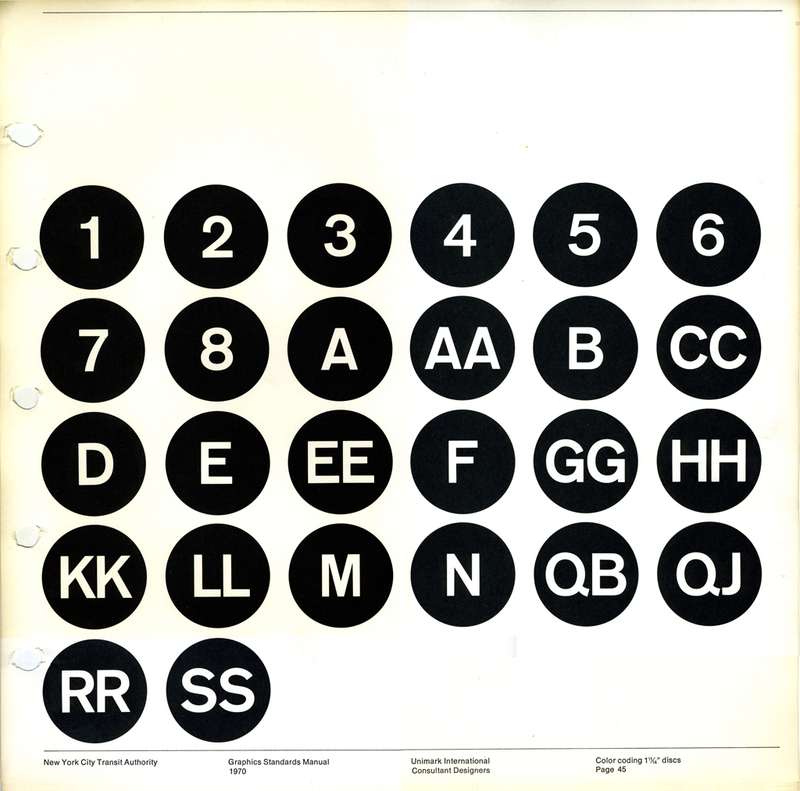 Wade Penner recently wrote to point out that, “the order of the discs on the cover [of Helvetica and the New York City Subway System] does not match the 1970 Graphic Standards manual [sic], alphabetically GG comes before HH.” He is absolutely right and I am surprised that no one has brought this to my attention before. But even more surprising is that no one has commented on the “wrong” colors used on the cover. Abby Goldstein and I semi-invented the cover. We recreated the layout of the various subway line discs based on p. 45 of the New York City Transit Authority Graphics Standards Manual (1970). However, with the exception of pages showing the individual discs, the manual is printed entirely in black-and-white. Thus, we had to add the appropriate Pantone colors to the layout. The colors are those that were in operation in 1970. They differ markedly from those in use today. This is what I expected readers to notice immediately. I thought someone would wonder why the no. 5 wasn’t green. As it turns out, the no. 5 was black (as was the B and the QJ) which forced us to change it to gray for the cover design so that it would show up against the black background. In the midst of debating and testing the colors we overlooked the transposition of the GG and HH lines. Whoops! 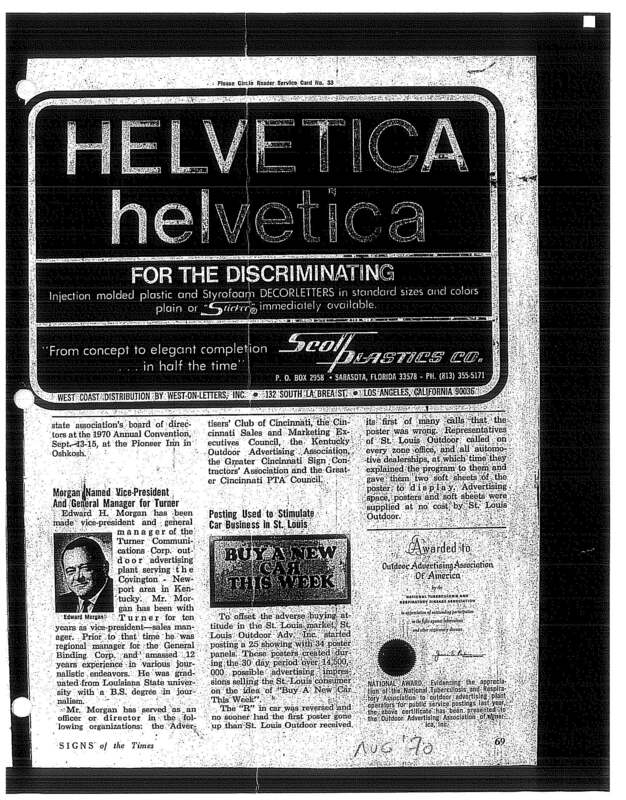 Last fall Tom Rinaldi sent me this wonderful 1970 advertisement from Signs of the Times magazine about Helvetica. anyone ﬁnds an earlier one please let me know. Also, last fall Peter Lloyd, who is working on a history of New York City subway maps, visited the new Vignelli Center for Design Studies at Rochester Institute of Technology and discovered some relevant signage material which he passed on to me. 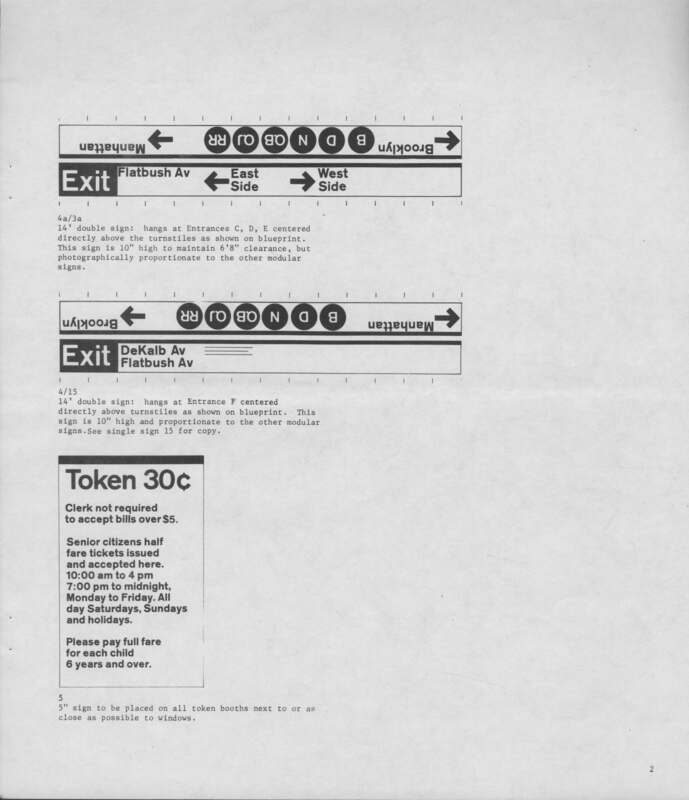 Among his ﬁnds was a 1971 document entitled the “DeKalb Av Manual” [there is no title page just “DeKalb Av” on the ﬁrst page] which provides detailed instructions on how to implement the signage system outlined in the 1970 Graphics Standards Manual. 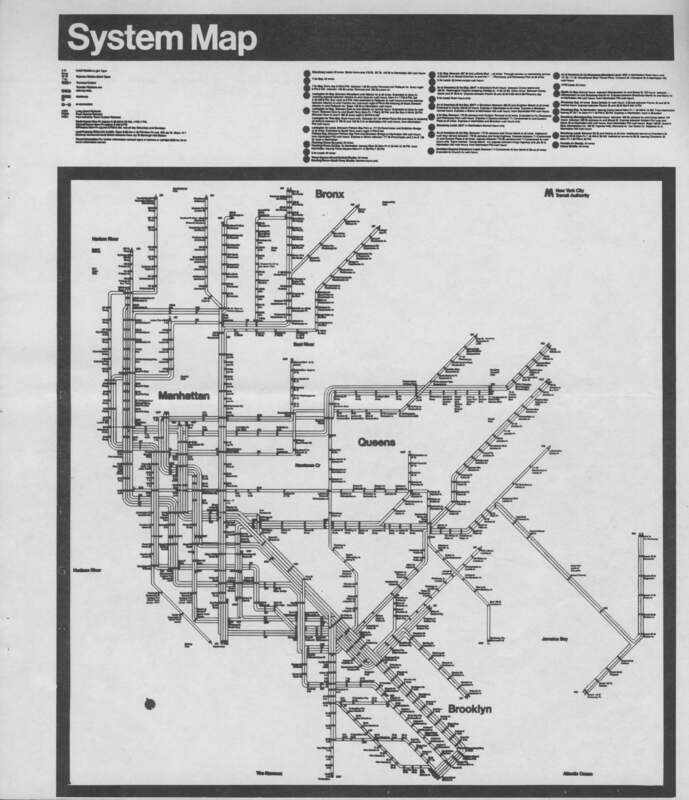 It also includes a System Map, a Neighborhood Map and a Directory from Grand Central that was intended to help riders ﬁgure out how to get from one station in the system to another. Unfortunately, none of these items was ever actually installed at the time. 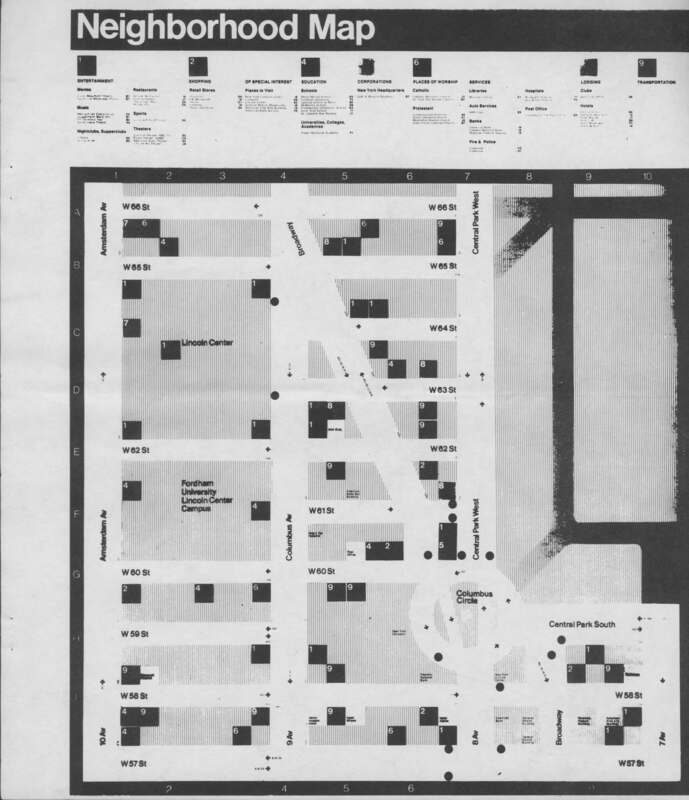 In the 1980s a different Neighborhood Map, designed by Michael Hertz Associates, was introduced. The “DeKalb Av Manual” was created by Joan Charysyn and Virginia Macintosh of Unimark International. Here are a few pages from it. Note that all of the signage is in Standard—not Helvetica. 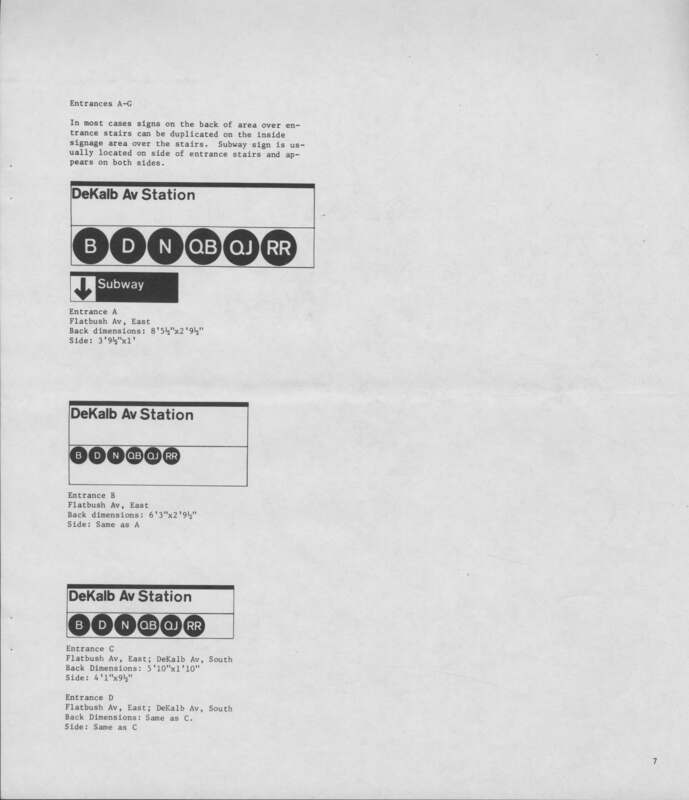 However, Helvetica was used on the System and Neighborhood Maps, an indication that they were linked to the famous 1972 NYCTA system map that was then in progress (with Charysyn playing an instrumental role in its design and implementation). I do not know if the System Map’s outlined route lines were an interim design stage or something done to make the map functional in a black-and-white document. But I am sure that Peter Lloyd will have the answer when his book ﬁnally comes out.